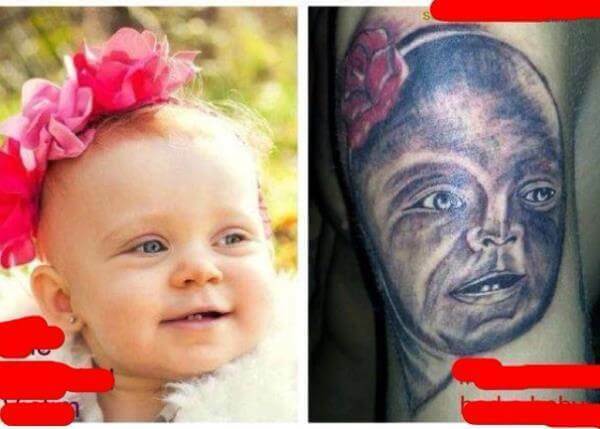 I made a promise to myself a long time ago that I would never get someone’s face tattooed on my body. 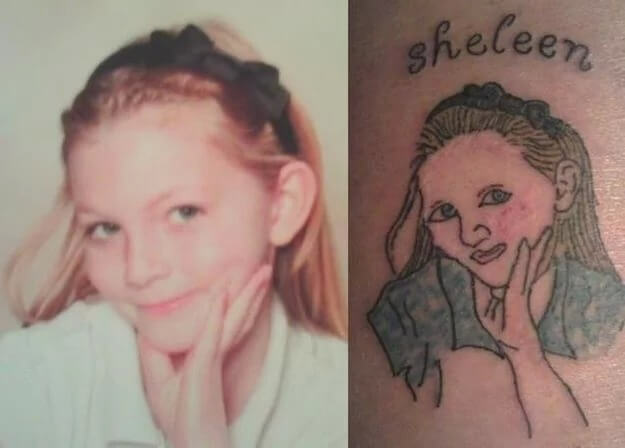 I’ll also never tattoo anyone’s name on my body unless it’s a child or a pet. 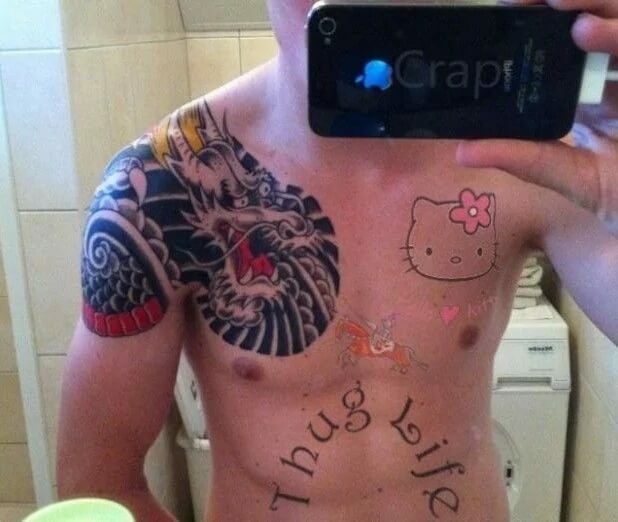 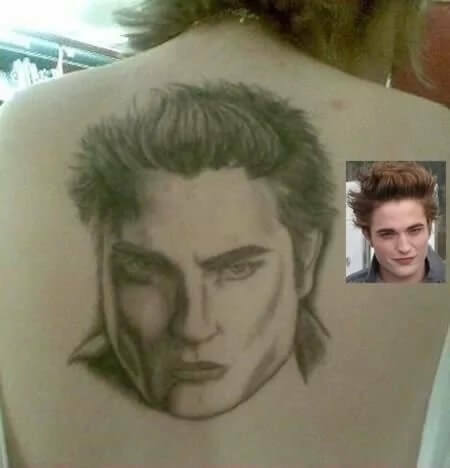 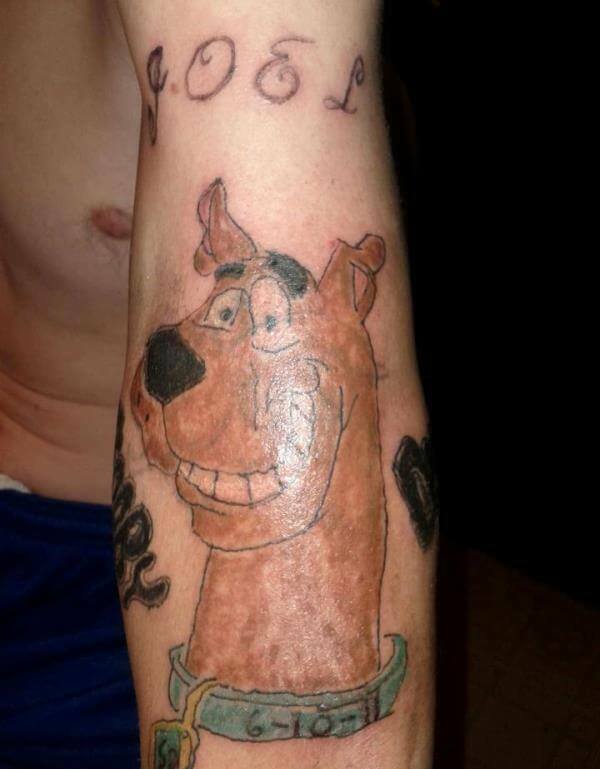 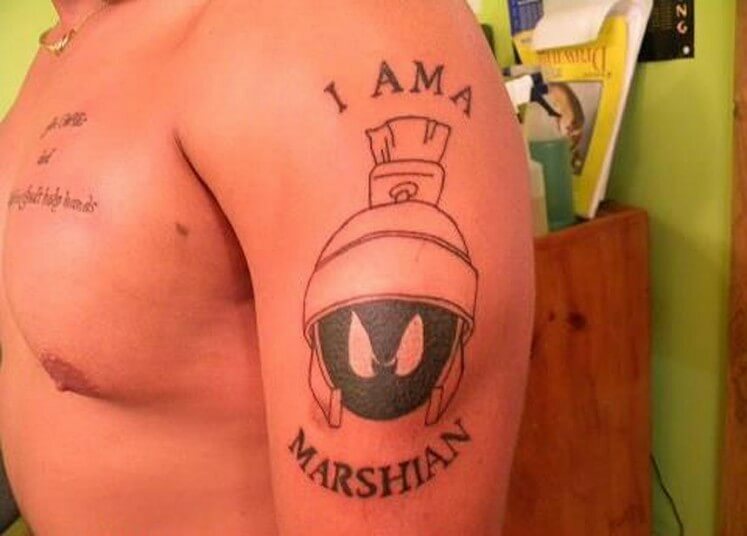 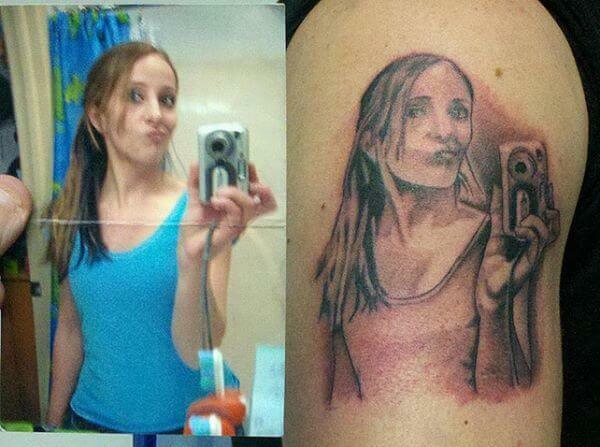 These tattoo fails could lead to lifelong regret and cringing when you look in the mirror. 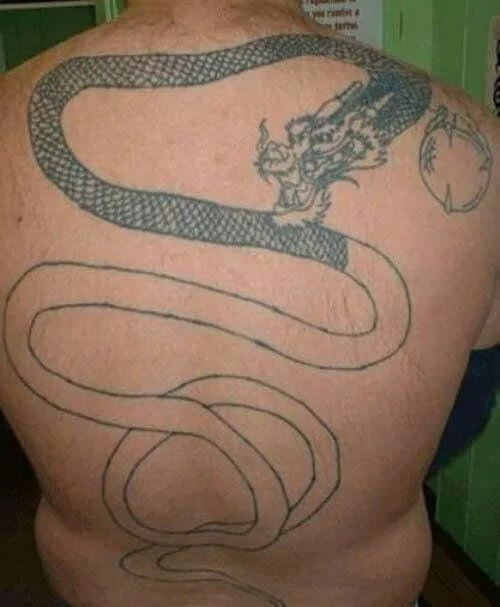 Even if you trust the artist. 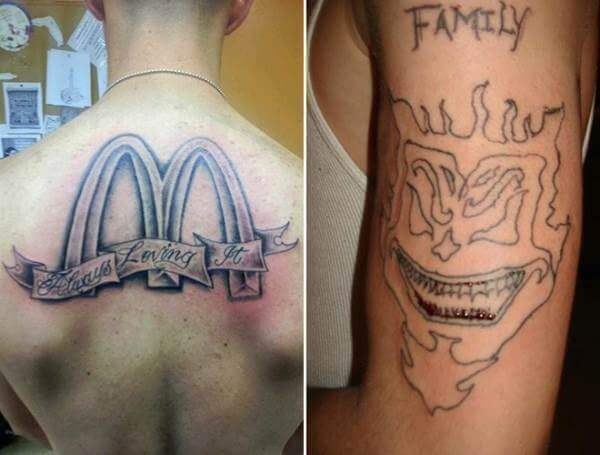 Even if you’ve had them do awesome work for you before. 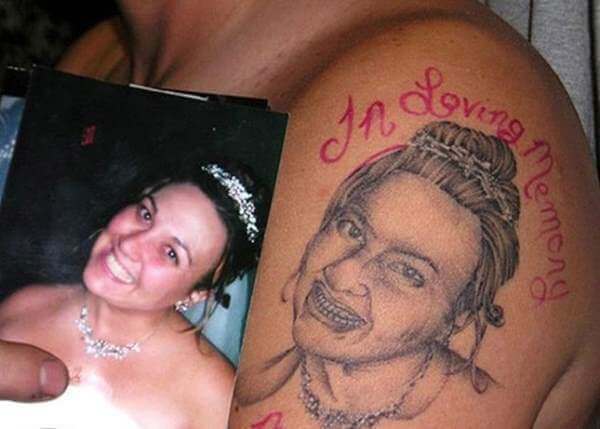 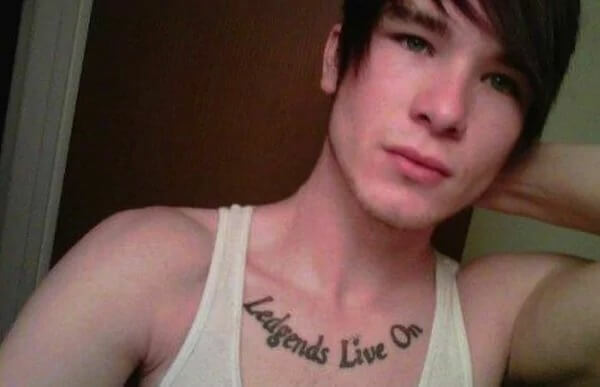 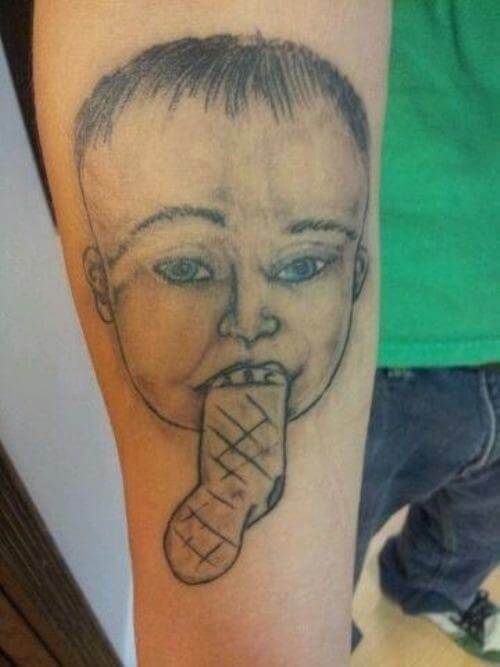 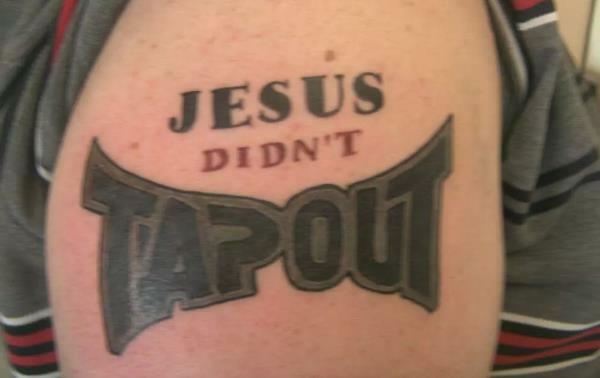 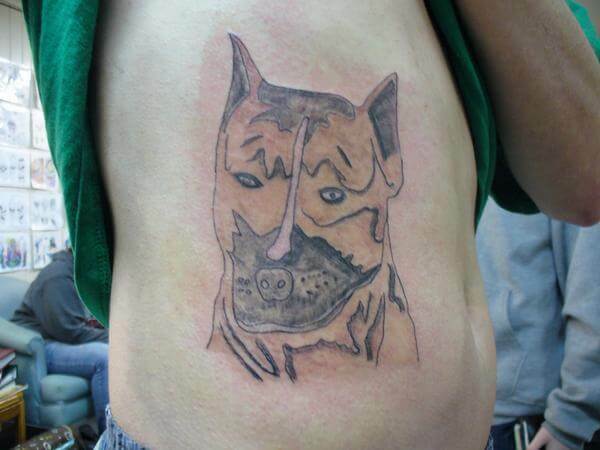 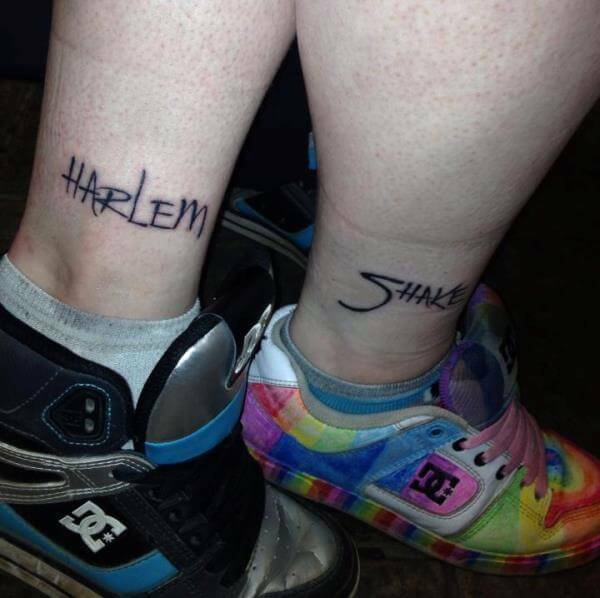 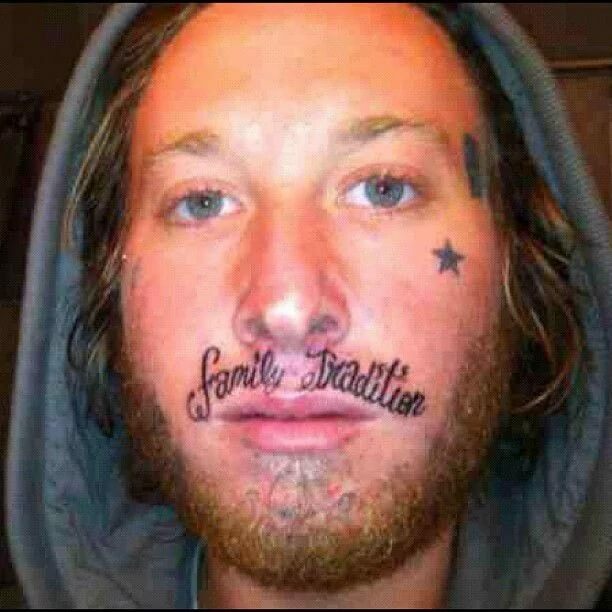 But the most cringe-worthy tattoos aren’t always of faces or your ex’s name. 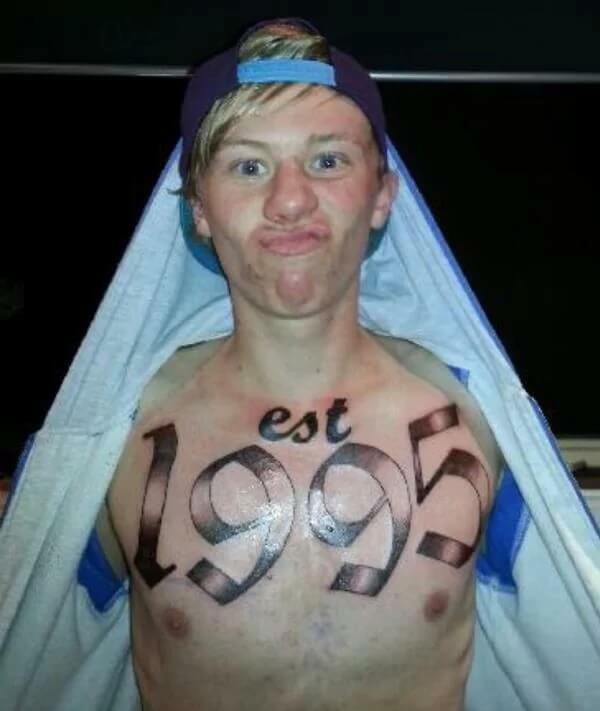 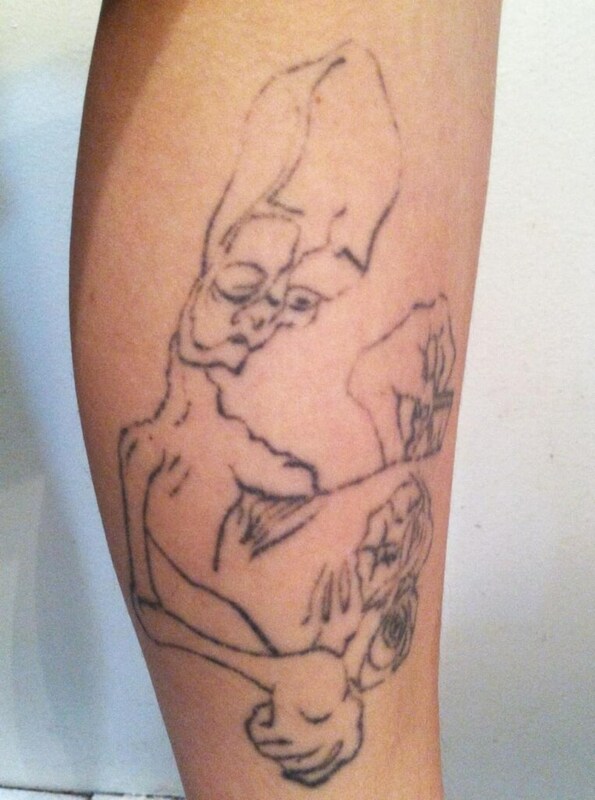 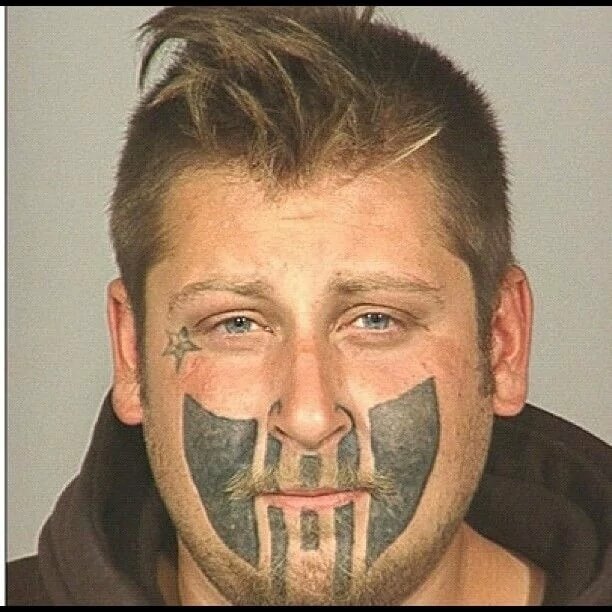 You’d have to be a blind idiot to let just anybody tattoo you. 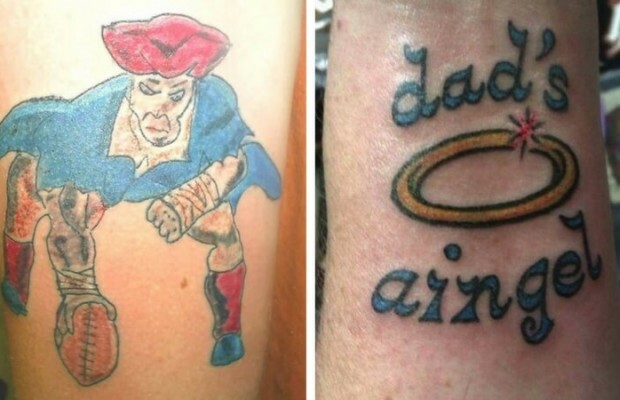 In these photos, some people had some unfortunate tattoos done. 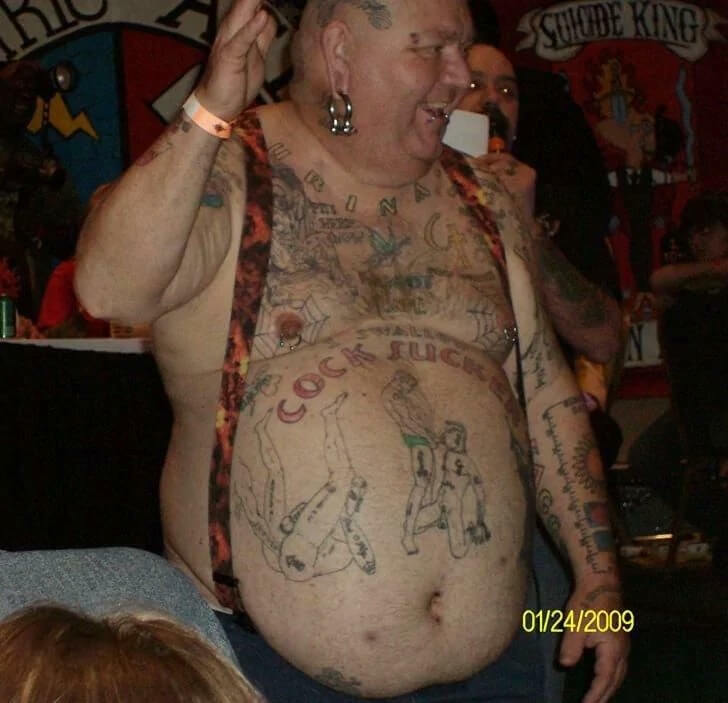 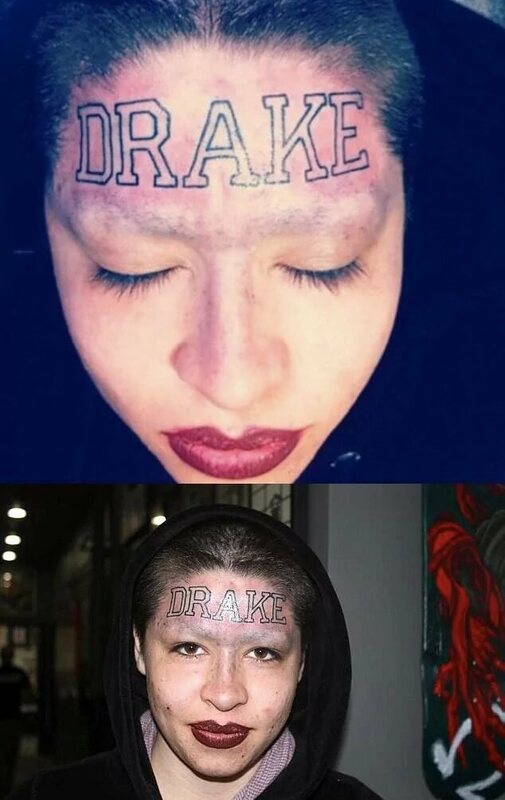 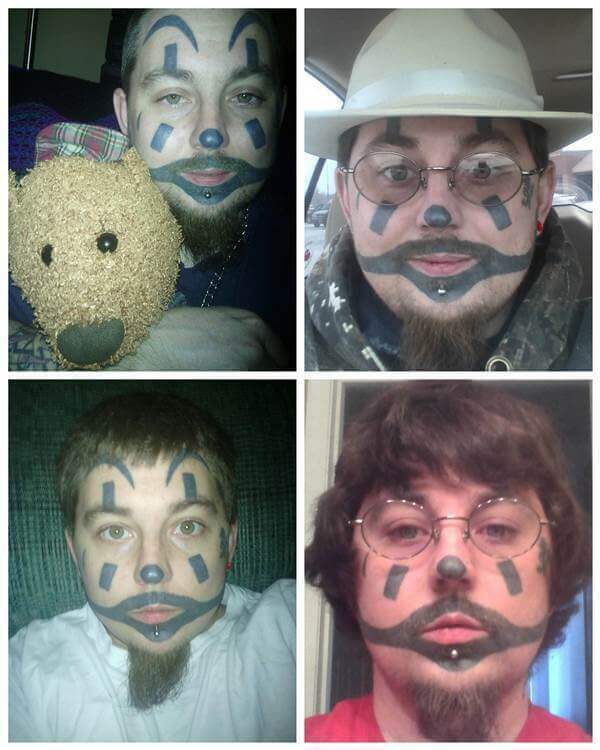 Many of them, I wonder, do they realize how terrible these tattoos are? 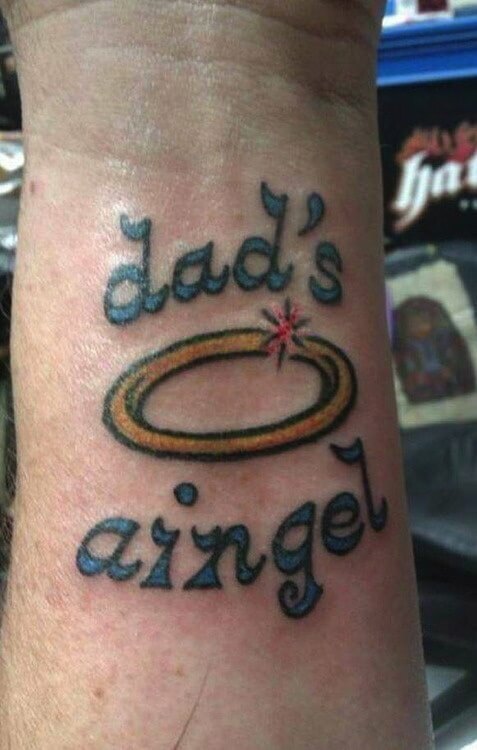 I’ll be honest, some of them aren’t that badly done but I can’t help but wonder why? 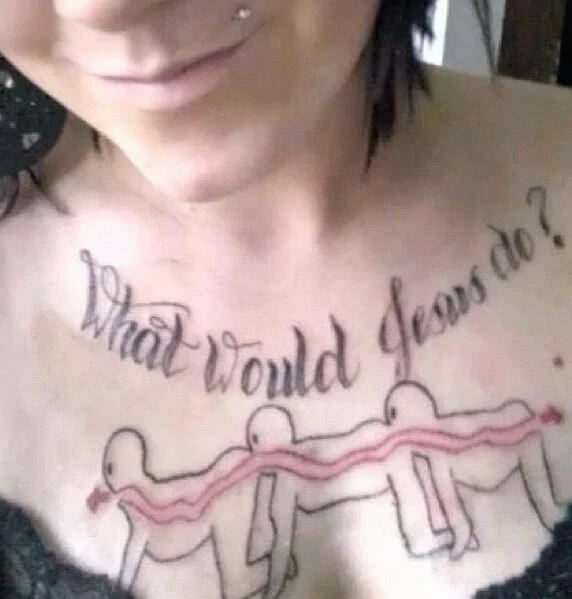 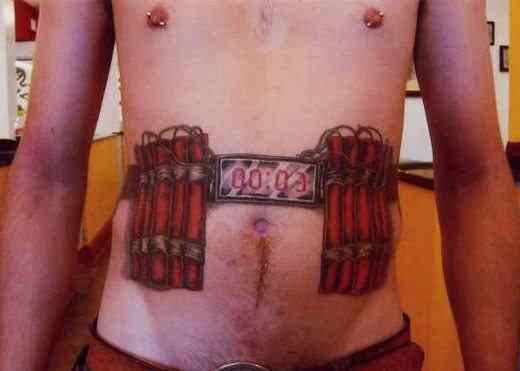 Why would you want that on your body in the first place? 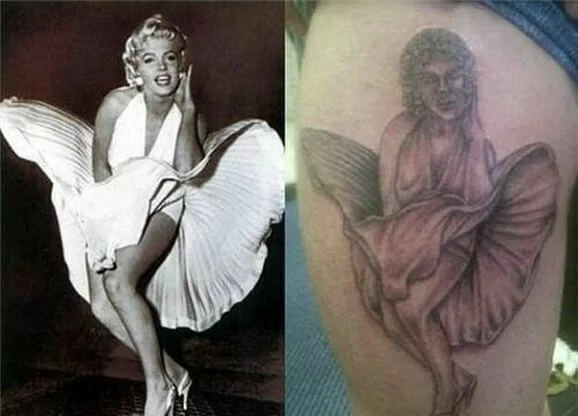 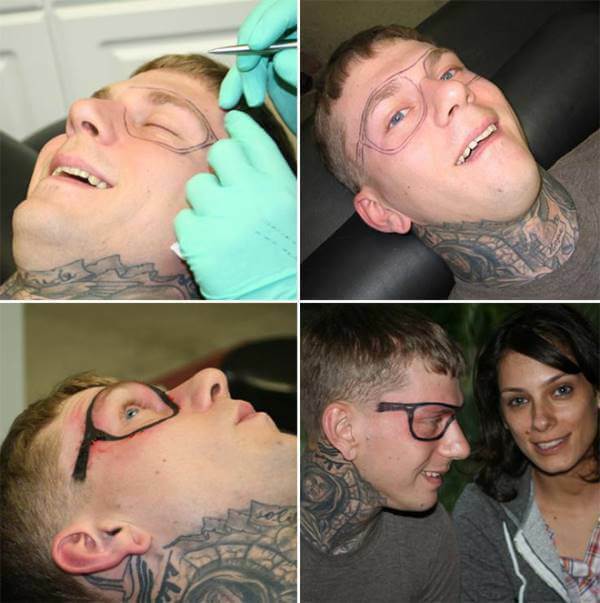 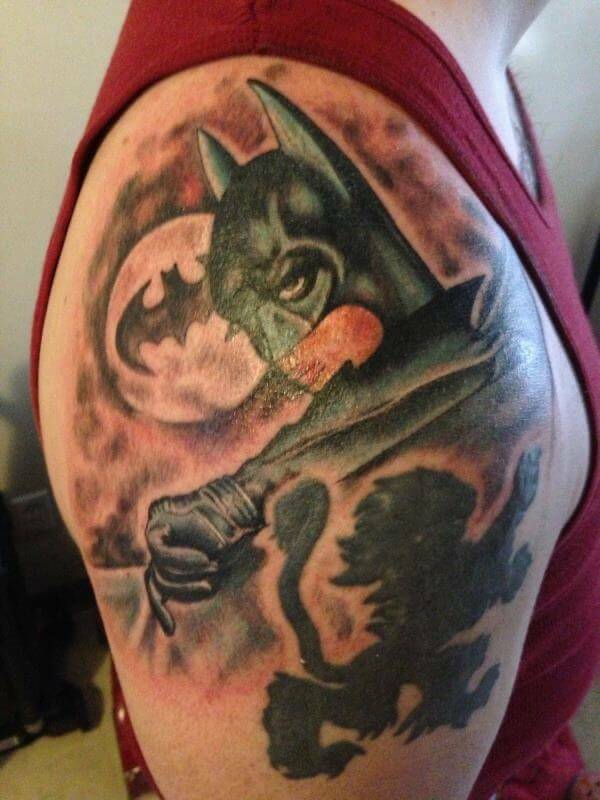 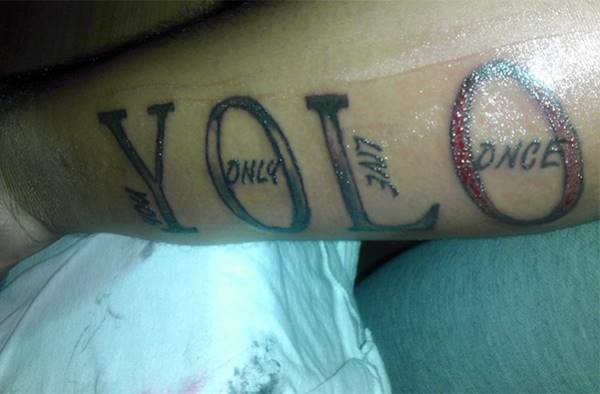 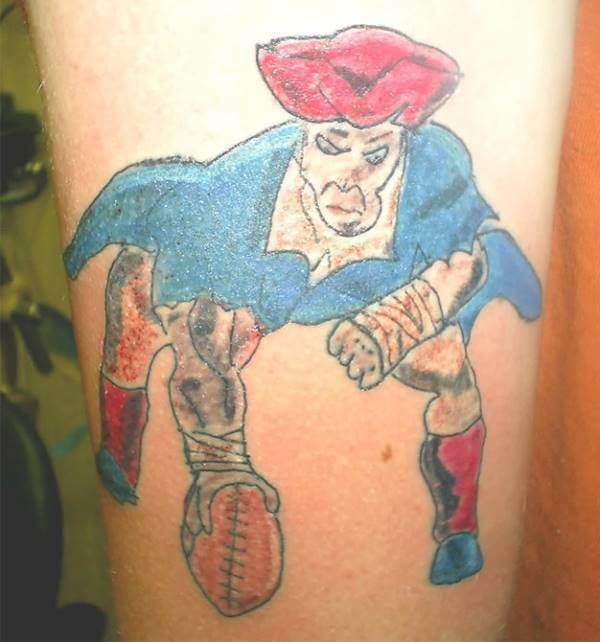 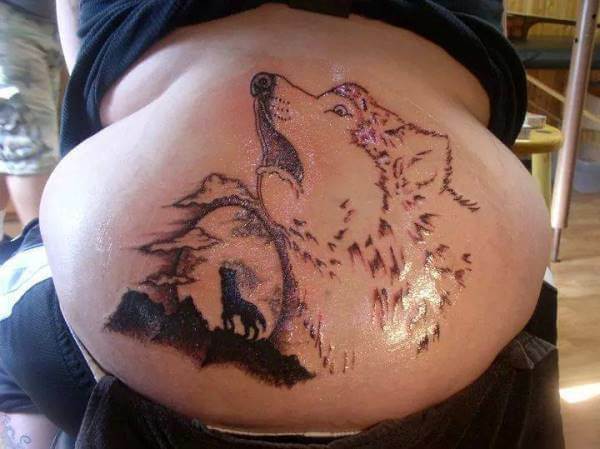 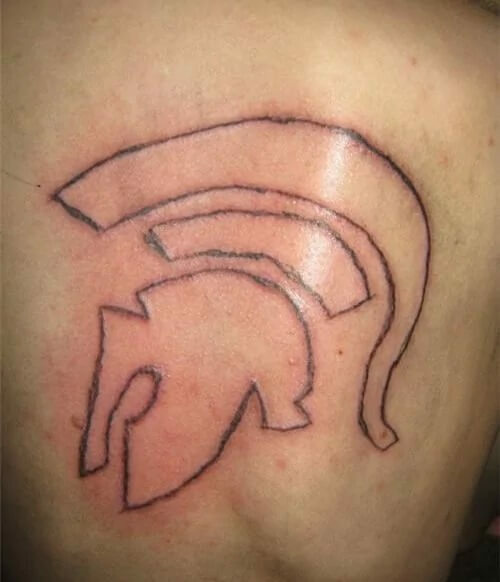 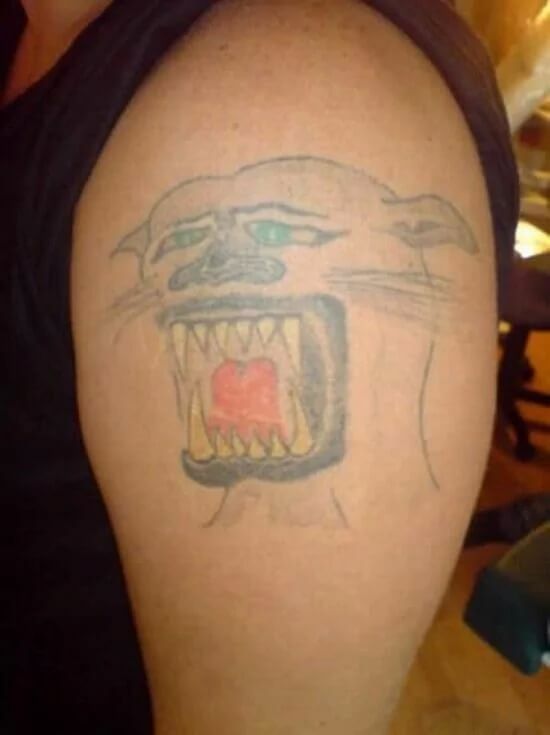 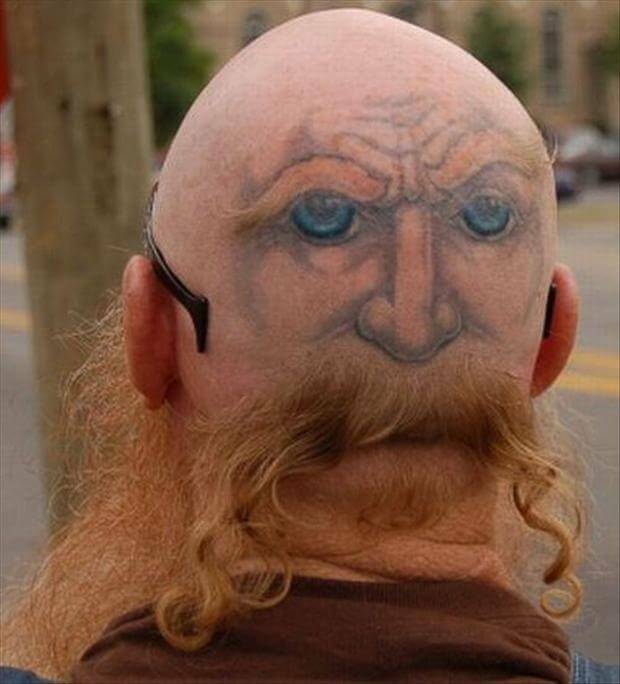 Take a look at these epic tattoo fails and tell us what you think in the comments section. 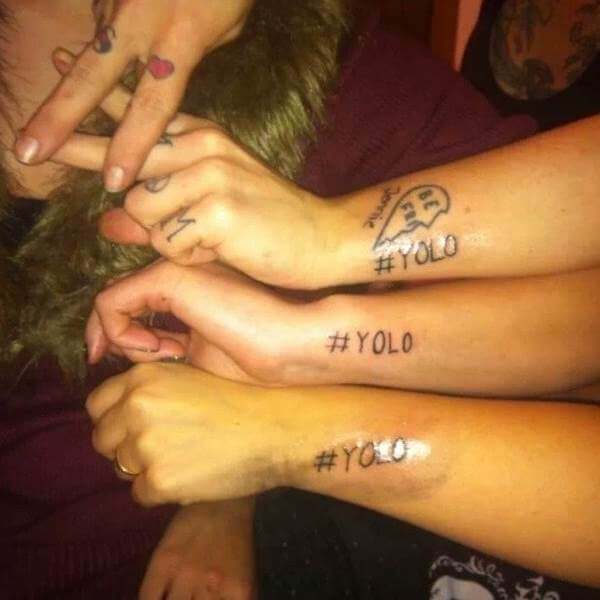 I find most of them cringe-worthy. 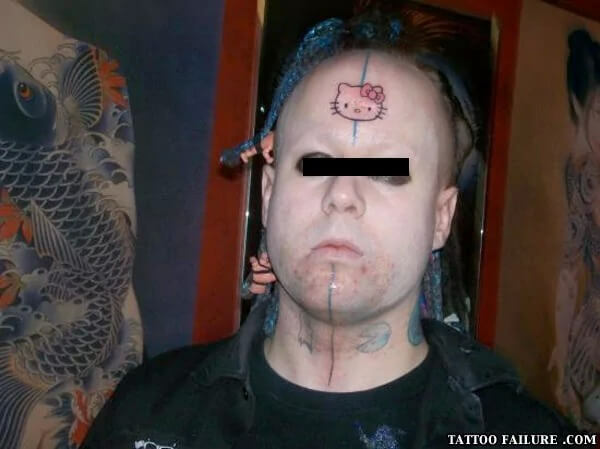 4: I’m going to leave you with WTF?! 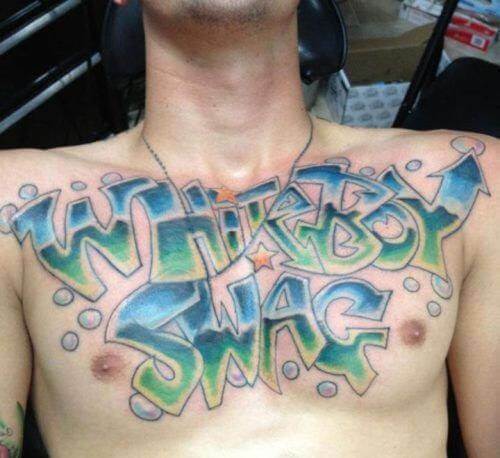 21: Is there really such a thing as white boy swag? 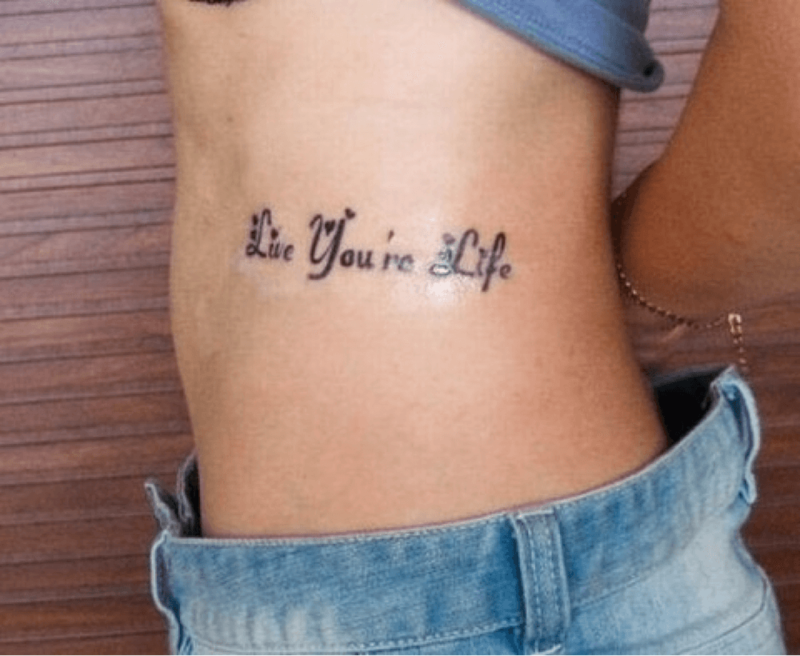 31: So you love EMINEM? 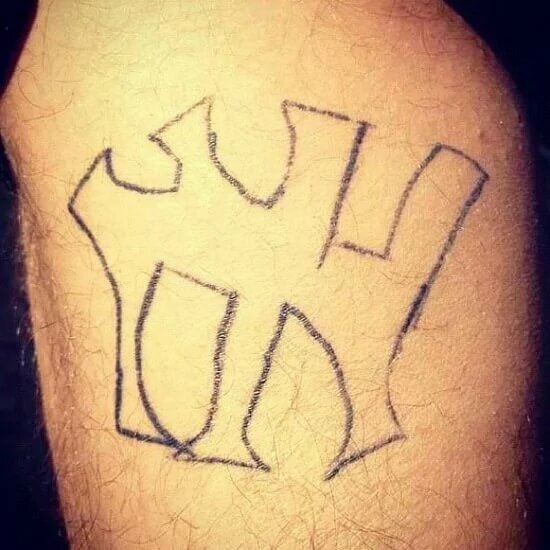 36: It’s supposed to be the New York Yankees logo right?